Image courtesy of Lexi Burgess. Sweet Treats for a sweet price. The great thing about these recipes is that once you have bought the basic ingredients for one, you have most of what you need for the others. 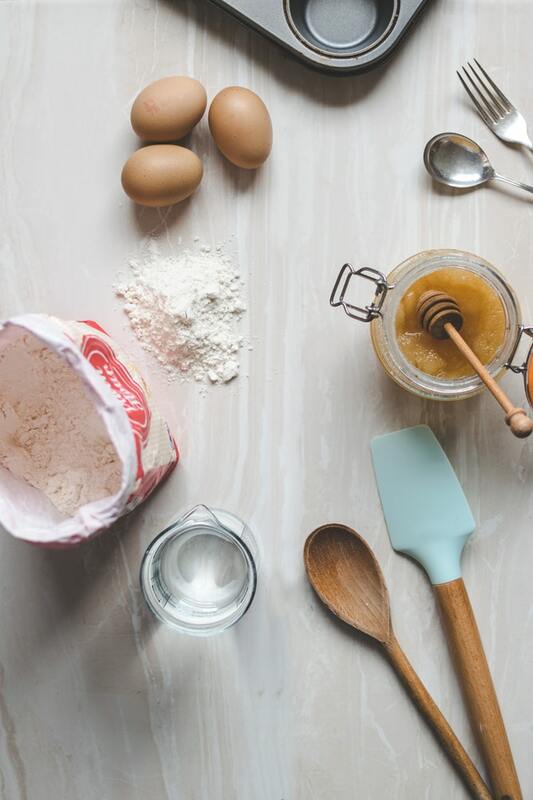 Baking on a budget is easy as long as you do not mind stocking up on some pantry favourites like caster sugar and flour. Wherever possible I bought my ingredients from ASDA and opted for own brand ingredients. Although the cheapest option is almost always as good if not better than the pricier option, I added in a few name brands because sometimes you have to pay that little bit more for quality. Here are my three favourite cheap and easy recipes, which are guaranteed to keep things sweet in the winter weather. 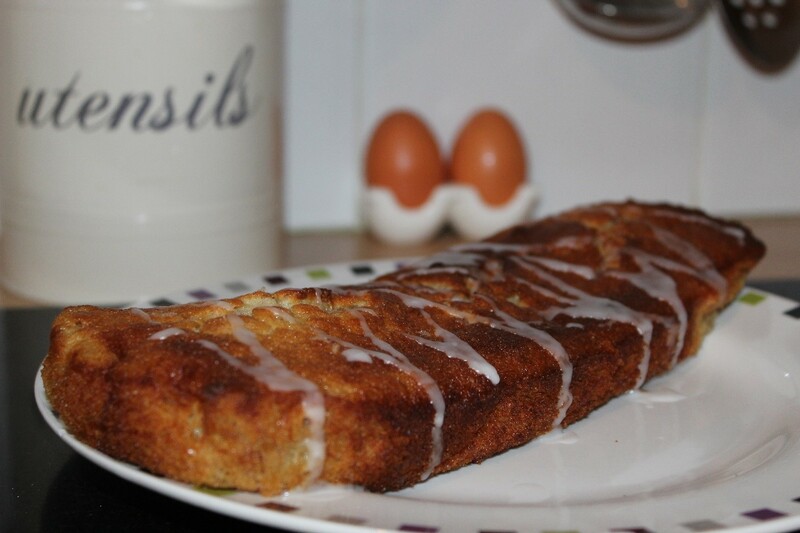 With my ASDA own brand options this yummy banana bread comes out at a grand total of £2.43. Heat the oven to 200C/180C fan/gas 4. Cream the sugar and butter together until the mixture is fluffy. Although I used a stand mixer, a wooden spoon works just as well. When the eggs are mixed with the butter and sugar, fold in the remaining flour, baking powder, and mashed bananas. Take extra care when mashing the bananas, because you do not want any lumps in your mixture. Pour the mixture into the tin and bake for about 35 minutes. To see whether or not the cake is done, stick a skewer into the centre. When it comes out clean, the cake is done. Allow the cake to cool in the tin for ten minutes before taking it out. 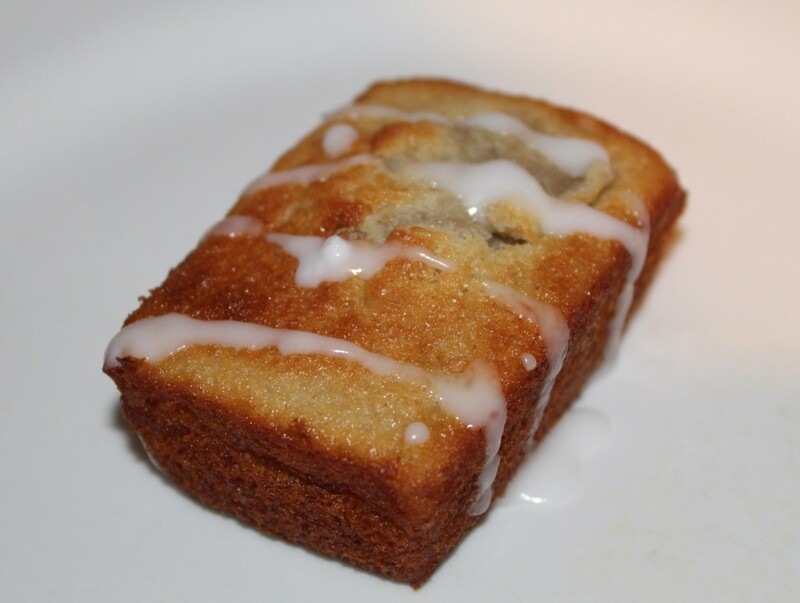 Why not try this recipe with mini loaf tins for a bite size sweet treat? 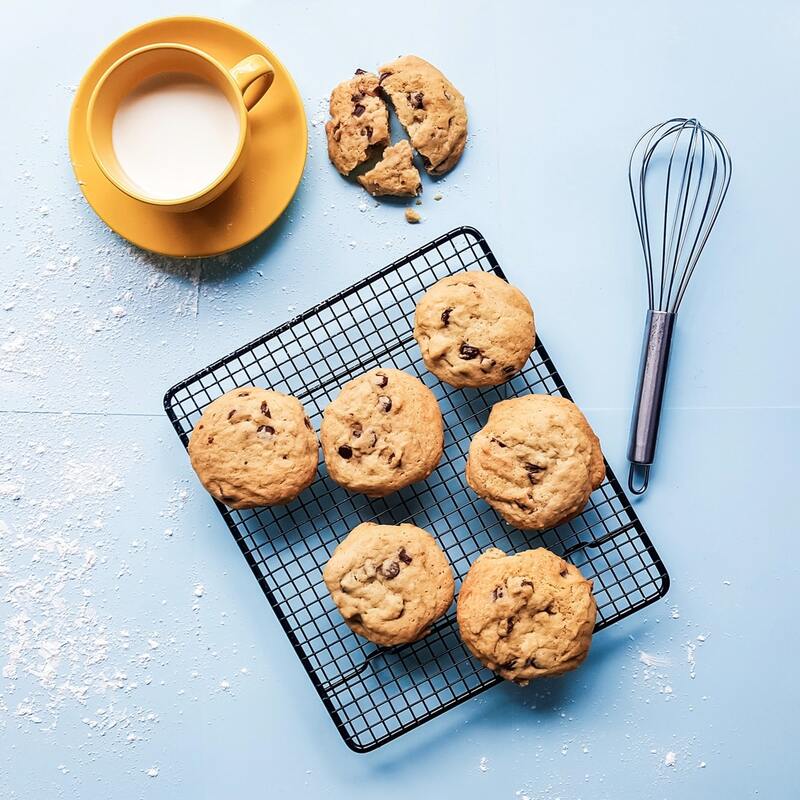 For these healthy carrot cake muffins, I followed the recipe almost to the letter, but I did swap 110 grams of maple syrup for 140 grams of honey. 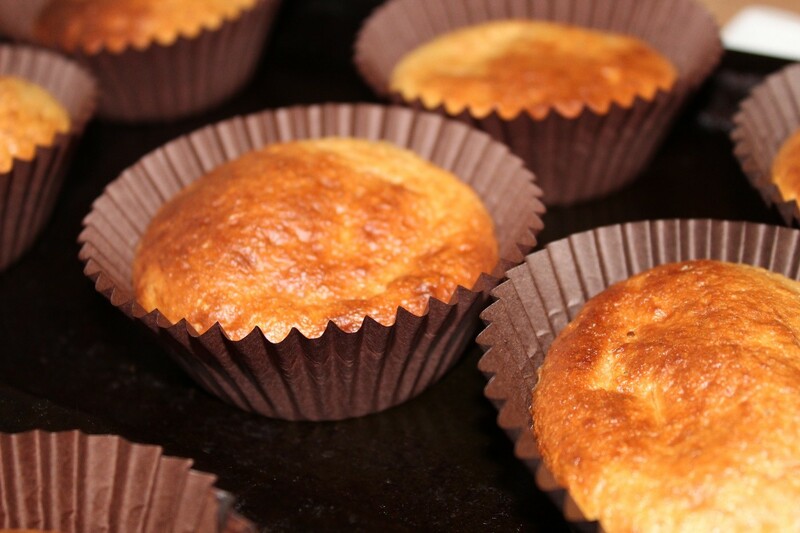 These small muffins serve roughly twelve for only £2.59. Whisk the eggs until they are light and fluffy with a hand held whisk. Add 140 grams of Greek yogurt and whisk again until the mixture is light and fluffy. Add the 170 grams of whole-wheat flour, the 1 3/4 teaspoons of baking powder, and however many shredded carrots you want. Fold the wet and dry ingredients together using a wooden spatula. Portion the muffin mix into twelve cases. The mixture was very liquefied, but it turned out fine. 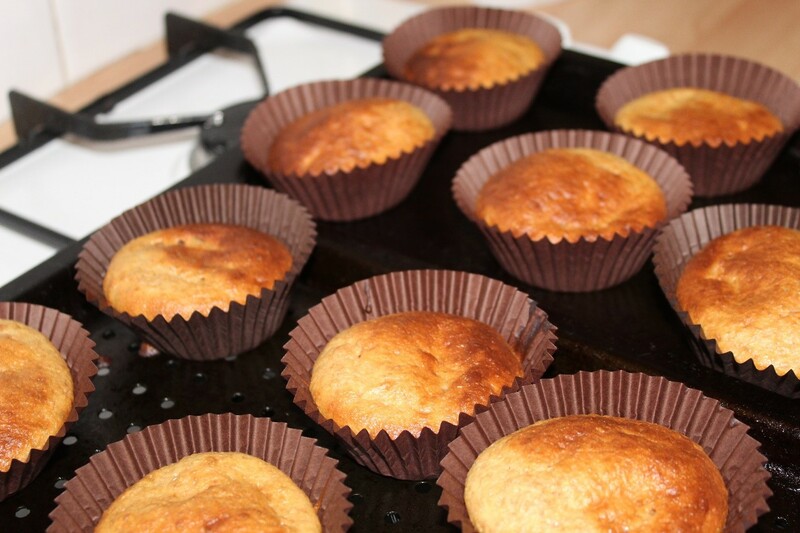 Bake for twenty minutes until the muffins are golden brown. These mini shortbreads are so easy to make and, if you portion them out, they are a tasty little treat that will not break the bank or your diet. These delicious little bites will cost you £2.12. Line a baking tray with baking parchment. 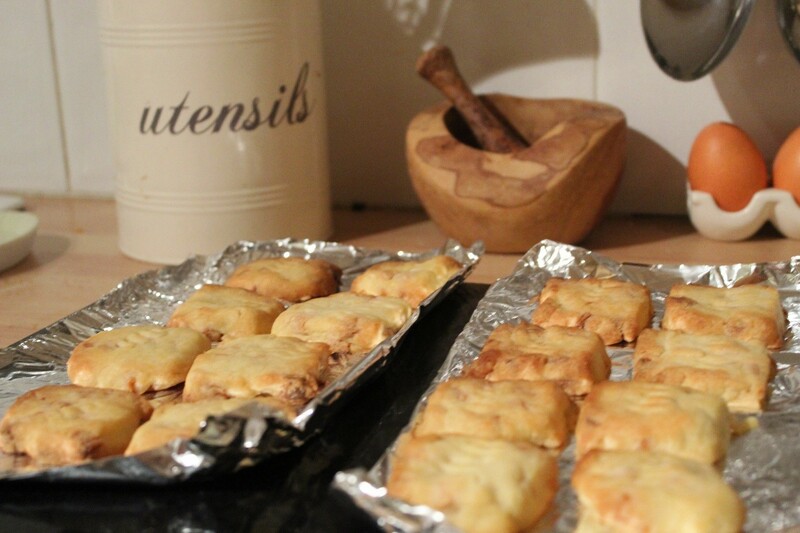 Again, I did not have any baking parchment, so I used tin foil. Beat the sugar and butter together until soft and creamy. Add the Vanilla Extract, salt, flour, and chunky white chocolate chips to the mixture and stir. I always have to add roughly two tablespoons of water to make the ingredients form a dough. Dust your kitchen surface with flour and roll out your dough to 1cm thickness. Bake for 15-18 minutes lightly golden.